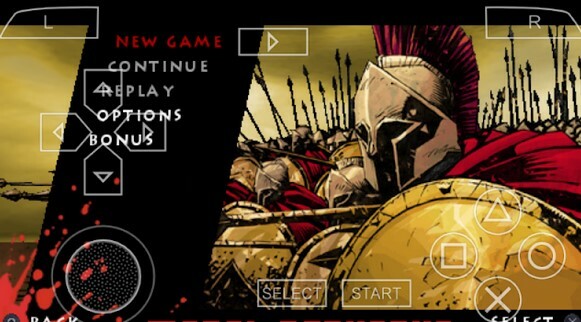 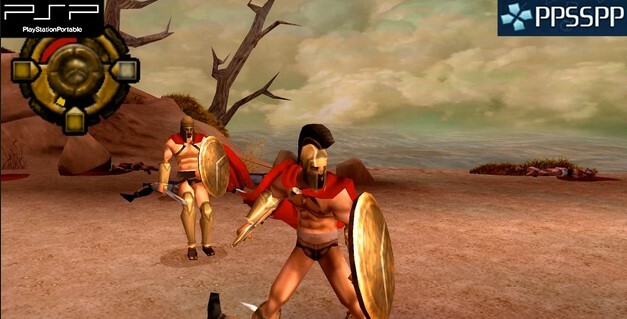 Lead the army of 300 Spartans in an action game base by following the novel series and major film by Zack Snyder. The major players are of King Leonidas, which also includes the leader of the tough and the brave 300 Spartans against Xerxes ' Persian army. 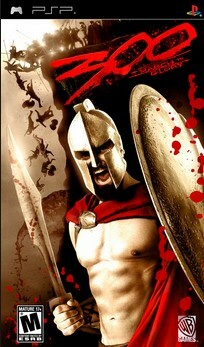 As Leonidas, uses sword, spear, shield, and strength of the soldiers in the battle to determine the fate of Western civilization in the past. 300: March to Glory is a visceral experience focused on action and combat, allowing the player to fight enemies with the Spartan army. 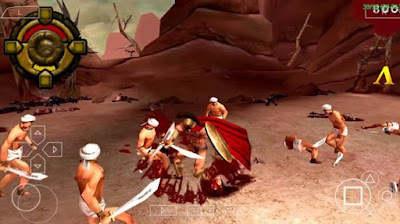 Game follows such films are also some of the visual experience to charge along with the frantic action.